Locators provide a mechanism to access the HTML elements on a web page. 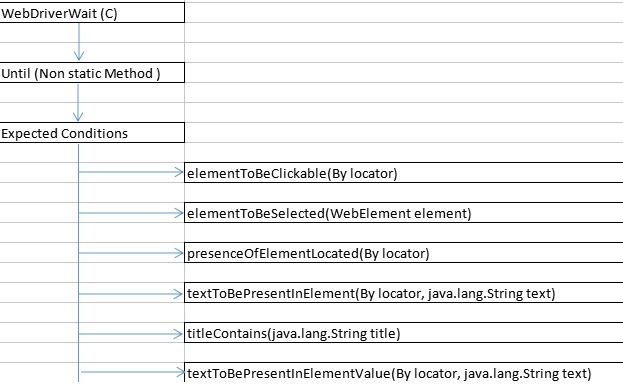 Once we locate an element/object on any web page, Then to get or store the Webelement we use findElement() or Findelements() method to find or strore the located webelement or List of elements then we can write test cases to execute on them. 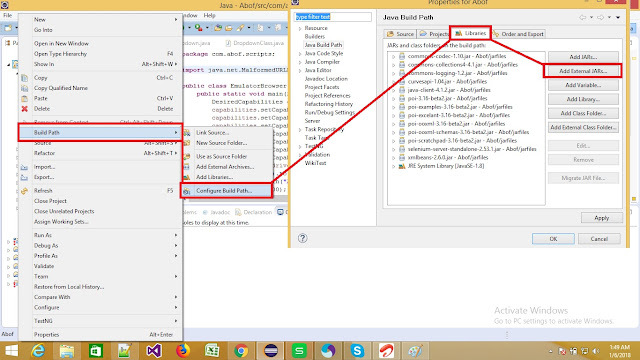 For example, If we would like click on any button then locators will help me to click on button , We will see that in details in the subsequent sections of this tutorial. 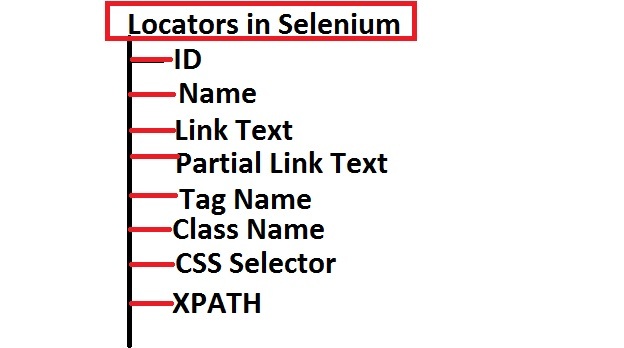 Selenium webdriver Have 8 locators to find the Web elements on web page , We have mentioned the list of locators as per priority to be used while Coding. 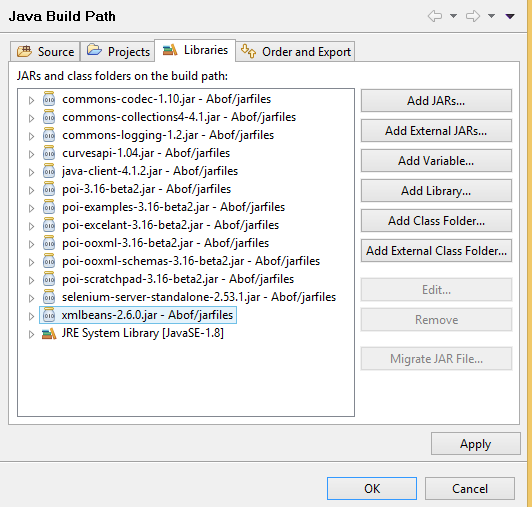 Download The Latest Version of Selenium Standalone Jar Selenium Standalone Server Latest Version for Java Project and or Copy Selenium Dependency for Maven Project - This Step we have Completed in Previous Article . Now your Selenium Configuration beginners phase have been completed now you can Start to Automate to any Web Application . In the above statement, WebDriver is an interface. An interface contains empty functions that have been defined but not implemented. These functions can be implemented by anyone as long as the method type and signatures can not be violated. Therefore, an interface is also known as contract, because you can use an interface as you like but you cannot change the way it has been defined. And, since it has empty methods you won't actually need to instantiate it and so you cannot instantiate it. FirefoxDriver/ChromeDriver/IEDriver and so on browser Driver is a class that has been written specifically for the Firefox/Chrome/IE and many browser. It has methods that are implemented and it can be instantiated. It can perform all functions (or methods) on the Firefox browser as defined in the interface WebDriver. So in the above statement, we are actually telling FirefoxDriver/ChromeDriver/IEDriver class that " you can automate the various methods that you want on the Firefox/Chrome/IE browser but you need to stick to the contract defined in WebDriver". 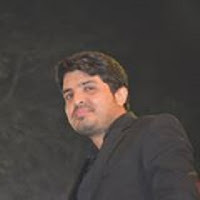 the WebDriver object is instantiated ,id called as a window’s handler means each unique window has a unique ID, so that Selenium can able to differentiate while switching onee window to another . Once the user switch to new(child) window driver control will also switch to new(child) window and he would not able to perform any operation on parent window until unless switch to parent window. From Above Mentioned Syntax we will get Current one Window Handler and based on that one Handler Script will switch window . From Above Mentioned Syntax we will get Current Multiple Window Handlers and based on that Handlers Script will switch to required window . 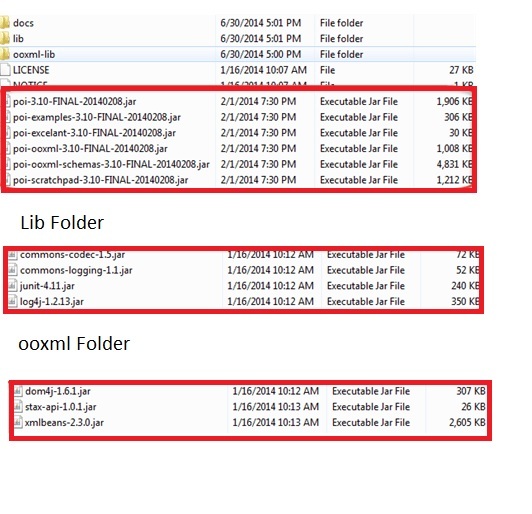 we have multiple window handler so we are going to use iterator ,through iterator we will iterate to each window and get handler id that window & which ever window want to switch use that handler id . 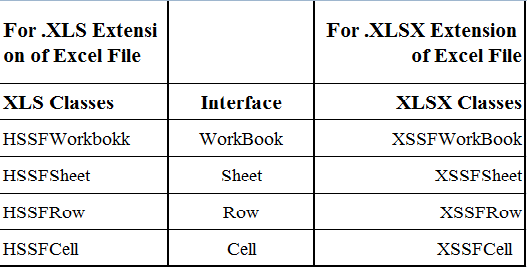 Program is written for Multiple window handling ,In this program Scenario is user land on a web page ,there is a multiple Link and if user will click to any one of link will navigate to new window . A link is an HTML object that allows you to jump to a new webpage when you click or tap it. Links means of navigating between pages on the web. A broken link is also called a dead link ,broken link or dead link is a link on a web page that no longer works because the website is down or page does not Exist ,When a broken link is clicked, an error message is displayed. 400 Bad Request : The server cannot or will not process the request due to wrong requested url Address . Manual checking of All links is a hectic work, because each webpage may have a thousands of links & manual process has to be repeated for all pages, Selenium Script will Automate process of Link Verification . Collect all the links of web page on the basis of tag <a> . Send HTTP request for each link . verify HTTP response code for each link. 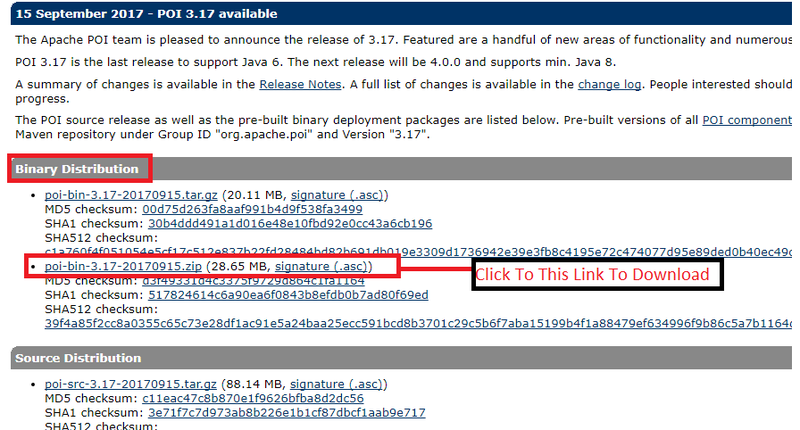 Find out whether the link is valid or broken based on HTTP response code. It should be repeated for all. // verifyLink(String urlLink)Function verify broken links and //return the server response status. // use getResponseCode() to get the response code. Ans : The Fibonacci Series is a sequence of Integers and In which Next number is sum of Two Previous numbers . Que : Write a Program for Prime Number in Java ? Que : Write a Program to find a Number is Palindrome number or not in Java ? 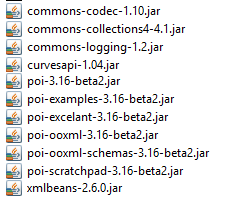 Que : Write a Factorial program in Java ? Que : Write a Program to Check Armstrong no in Java ? Ans : Armstrong number is a number which is equal to sum of cubes of its digit . Like : 371 = (3*3*3) + (7*7*7) + (1*1*1) , Here we are going to write a program that 371 is armstrong number or not . An implicit wait tells WebDriver or Selenium Scripts to poll the DOM for a certain amount of time when Selenium Scripts trying to find an Object/Element or Object/Elements if they are not visible or Interactable. Implicit wait condition may slow down your tests Script Execution when an application responds normally, It will wait for each Object/Element appearing in the DOM and increase the overall tests Script Execution duration. It is Highly Suggested to avoid or reduce the usages of an Implicit wait and try to handle synchronization issues with an Explicit wait , which is much Effective ,Efficient and Convenient to use as compared to an Implicit wait . Implicit wait Have two parameters, the first parameter is time as an integer value and the second parameter is time Unit aceptable in SECONDS, MINUTES, MILISECOND, MICROSECONDS, NANOSECONDS, DAYS, HOURS, etc. Explicit wait tell the WebDriver to wait for certain time on basis of certain Expected conditions before throwing an "ElementNotVisibleException" exception ,Explicit wait is specific wait applied only for specified elements. Explicit wait have better flexibility then Implicit wait. TimeOut is an Integer Value which have unit is Seconds .